Sapientech Small Business Office Lite (IT) combines the two most popular software packages offered by Sapientech into one package. With CyQuest manage clients, contact, documents, notes, images and resources. Also create databases and forms without any knowledge of programming or database management. InTrek Lite gives businesses a simple and inexpensive way to track the quantity, description, location and history of assets. ...... It also allows the user to manage meeting and telephone notes as well as documentation in a single database complete with version control. Utilizing barcode technology, InTrek Lite gives businesses a simple and inexpensive way to track the quantity, description, location and history of assets. In addition, InTrek Lite allows you to manage location and contact information. With InTrek Lite you can: Create Customasset templates to speed up the entry of common asset information. 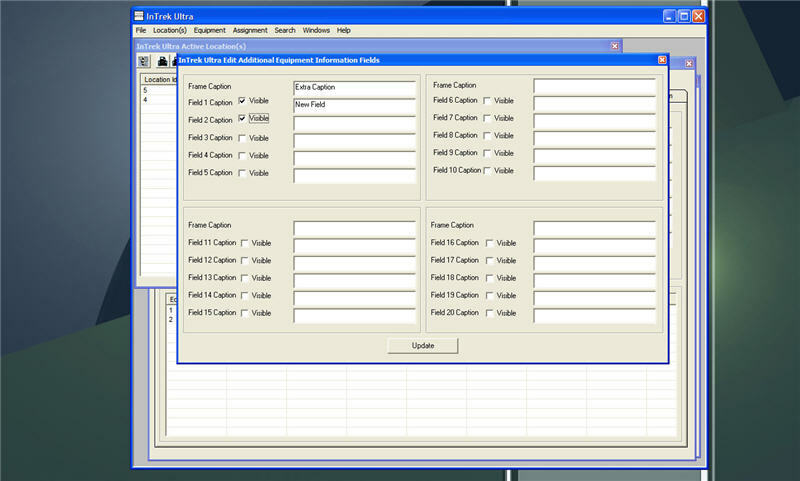 For example create a custom template for your desktops, laptops, printers, etc..
Qweas is providing links to Small Business Office Lite IT 4.1.1.0 as a courtesy, and makes no representations regarding Small Business Office Lite IT or any other applications or any information related thereto. Any questions, complaints or claims regarding this application Small Business Office Lite IT 4.1.1.0 must be directed to the appropriate software vendor. You may click the publisher link of Small Business Office Lite IT on the top of this page to get more details about the vendor.